Our team here at Synergy Physio welcomes you! We look forward to assisting you with your health with physiotherapy, exercise physiology, massage, yoga, pilates and a variety of courses and classes. Our friendly reception team look forward to assisting you with appointments, GP referrals and questions. Contact us for all enquires or appointment bookings on 07 54483369. Nichole has over 20 years of clinical experience in physiotherapy private practice with expertise in spinal, pelvic and hip conditions. She graduated as a physiotherapist from Sydney University in 1997. Since this time she has worked in both London and Sydney alongside Australia’s leading Orthopaedic and Sports Medicine Doctors. 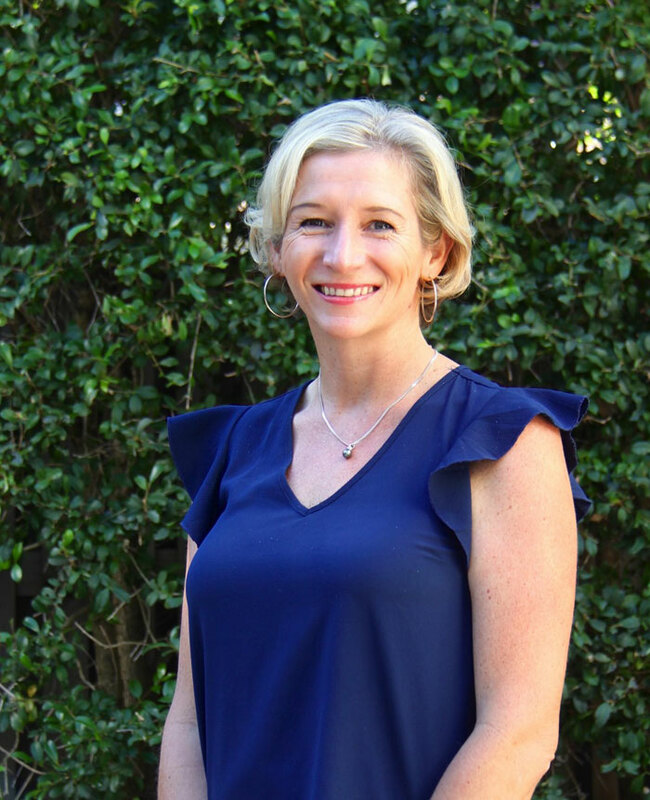 Nichole Hamilton founded Synergy Physio on the Sunshine Coast of Queensland in 2007 with a view to providing patients with expert treatment, longer appointments and thorough assessment. Nichole’s area of expertise is spine, pelvic (sacroiliac joint) and hip pain. She has studied extensively in both Australia and the UK to improve her treatment skills in this area. Her additional training has also included Connect Therapy TM. Nichole regularly utilises the Connect Therapy TM approach to determine any factors that may have been adding to your problems that are ‘outside the square’ and can be missed or overlooked. As a result Nichole commonly assesses chronic or ‘difficult’ cases with a fresh biomechanical approach. Nichole has lectured with North Sydney Sports Medicine on hip and pelvic pain. She has also developed the post-operative physiotherapy protocol for arthroscopic hip surgery alongside orthopaedic hip specialist Dr Michael O’Sullivan. Nichole and Dr O’Sullivan teach together on post-operative management of hip arthroscopy which has further developed into her popular one day course for physio’s “The Irritable Hip”. 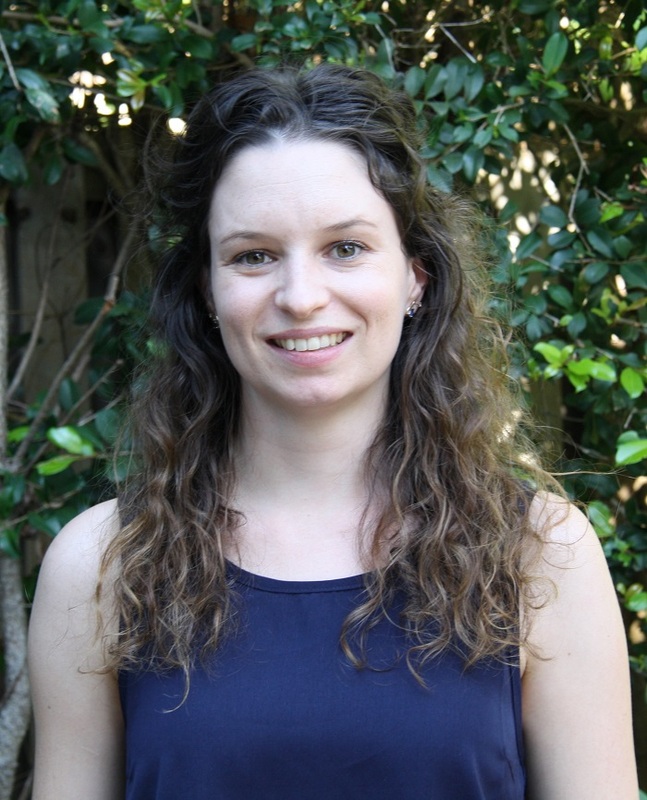 Nichole regularly teaches her workshop for graduate physiotherapists in Sydney and Melbourne. Nichole is passionate about education and sharing knowledge and has furthered this with her popular podcasts and e-learning with Clinical Edge and World Health Webinars. She has worked as an assistant teacher alongside Dr LJ Lee in her physiotherapy courses in Australia. She has also worked as an assistant teacher in Muscle’s Energy Technique both in London and Australia with Dr Barbara Hungerford. Nichole’s outside interests include snow skiing, climbing mountains and yoga. She looks forward to providing a unique and specialised service to the Sunshine Coast. Jessica graduated from Graduated from Griffith University with a Bachelor of Exercise Science and Masters of Physiotherapy in 2012. Jessica is additionally qualified in Connect Therapy™ (presented by Canadian based Physio Dr LJ Lee) after completing this 4 part series of further post graduate education over two years in 2017 and 2018. Connect Therapy™ focuses on the thorough and detailed whole body assessment and treatment protocol that can be especially useful in complex or difficult to manage conditions. 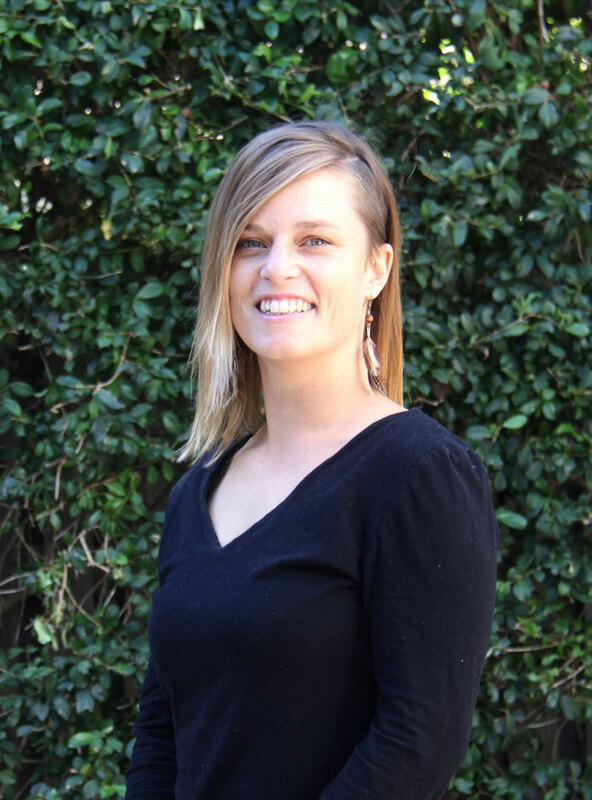 Jessica has worked in occupational rehabilitation at multiple locations across Central Queensland and has a passion for private practice and loves a challenge. 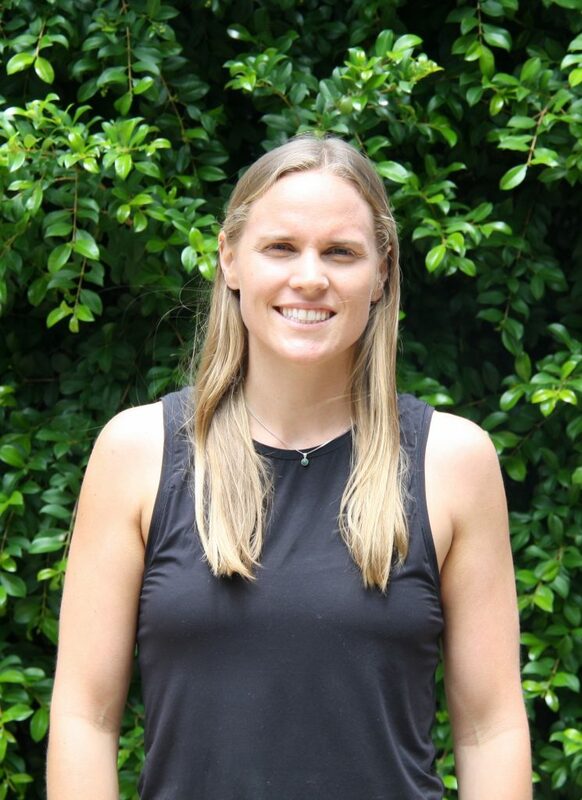 Jessica joins Synergy Physio with a strong background in exercise science and is passionate about finding the cause of your problem and tailoring your rehabilitation to your individual needs. Jessica has also completed extensive additional training in the management of thoracic, rib and cervical pain and utilises manual therapy skills including massage, soft tissue techniques, dry needling, muscle energy technique to restore optimal function and health. Jessica enjoys incorporating her physio knowledge into her pilates and exercise based rehab and offers more than 8 classes per week. Jessica has particular interest in thoracic dysfunction and the relation to lower and upper limb pain, back and neck pain. As a keen surfer, Jessica enjoys applying these concepts to surfing related injuries! Rebecca graduated from the University of Queensland in 2013 with honours. Rebecca completed her honours research thesis on knee osteoarthritis and has a wealth of knowledge about both conservative and post surgical knee rehabilitation. Since graduating Rebecca has been working in busy private practices building up experience treating a vast range of musculoskeletal conditions as well as completing her pilates training. Since graduation Rebecca has gained further post graduate qualifications in women’s health physiotherapy and has experience treating a variety of pelvic conditions. These include; incontinence, pelvic organ prolapse, pelvic pain, pregnancy related pelvic pain, postnatal pelvic floor tears and postnatal stomach muscle separation. Rebecca is passionate about helping women both prepare and recover their body’s during and after pregnancy, and has developed her “Birth and Beyond” course for expectant and new mums that she runs here at Synergy at regular intervals throughout the year. Rebecca is also an advanced gymnastics coach and has been teaching gymnastics for over 11 years. Rebecca has been involved in developing injury prevention screening tools and enjoys working with athletes on injury prevention and rehabilitation. Caitlin graduated from the University of Canberra with a Bachelor of Physiotherapy. 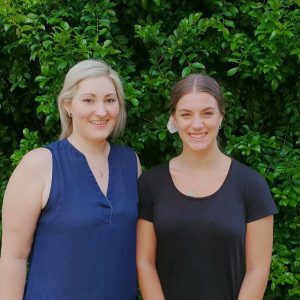 Since graduating Caitlin has worked in a busy private practice in Hervey Bay and has also completed further post-graduate qualifications in Health Psychology as well as Women’s Health Physiotherapy. She has experience managing pelvic floor dysfunction, pelvic organ prolapse and bladder and bowel incontinence. She also has experience treating sexual disorders such as vaginismus. Caitlin is also passionate about sport and has experience working for a local AFL and rugby club as a sports trainer. She has six years experience coaching gymnastics and enjoys sports injury management and prevention. Her recent studies have included additional training in the management of shoulder pain and dysfunction. Caitlin moved to Queensland for the lifestyle and warm weather. She enjoys outdoor activities including scuba diving, surfing and snowboarding. She is also interested in the connection and interplay between physical and emotional wellbeing and enjoys practicing yoga and meditation. Exercise Physiologist, yoga teacher and pilates instructor. Paula is from Brazil and relocated to Australia in 2009 to gain her qualifications as an Accredited Exercise Physiologist (AEP). She holds a Bachelor Degree in Physical Education (UFRJ), a Masters in Exercise Science (UNDA) and has been working an AEP with chronic disease management since 2011. 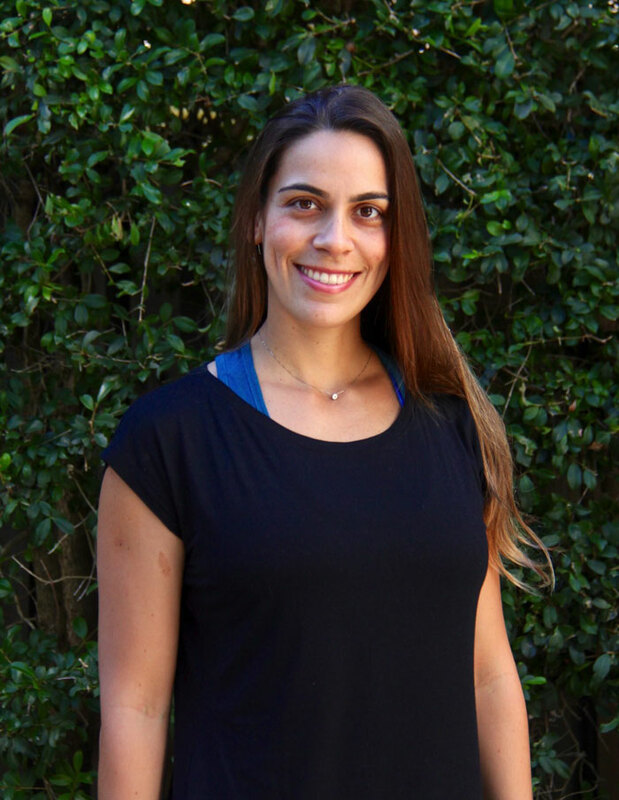 Paula has also worked in various health clubs and fitness studios across Brazil and Australia, teaching Pilates, Yoga and Functional Training. She is a certified Pilates Instructor with Pilates Institute of Queensland and has also completed her Yoga training with MyHealth Yoga. Paula is married and lives with her husband and son, in Sunshine Beach, where she loves spending time at the beach surfing, reading and meditating. She is passionate about her job and truly enjoys being able to make a difference in people’s lives by inspiring and nurturing positive changes. Paula joins the Synergy Physio team, teaching our popular yoga-pilates classes. Health fund rebates apply for Paula’s classes. She also offers comprehensive health and fitness assessment, exercise physiology (chronic disease management) and individual pilates or yoga instruction. 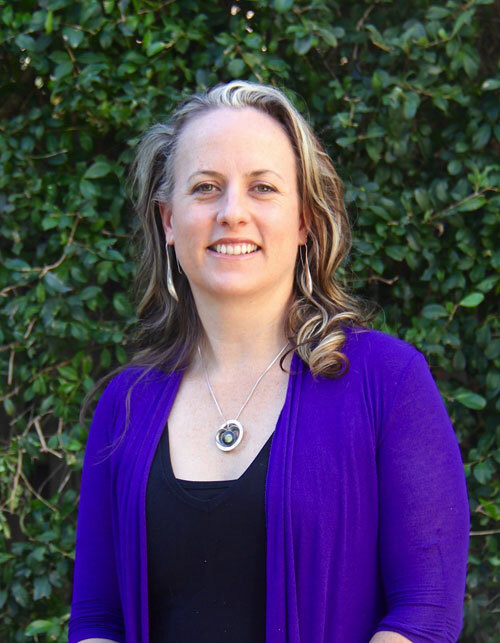 Monica has her diploma in remedial massage and is passionate about utilising massage as a maintenance tool for injury prevention and overall body balance. Monica firmly believes that in today’s hectic and stressful world, massage should not be considered a luxury but an essential component in managing health, calming the nervous system and addressing muscular imbalances in the body. Monica welcomes each client with an individual and tailored approach to her treatments. Monica has been involved in massage for over 20 years – initially with AFL football clubs before having a family. Her love for massage was always there and she completed an intensive Diploma in Remedial Massage in 2014. She has worked alongside physiotherapists for several years, during which time she has a large cross section of clients ranging from young elite athletes to the elderly. Monica has also worked with Coolum Rep Netball. Along with Monica’s diploma she is qualified in sports, deep tissue, trigger point therapy, myofascial cupping, reflexology, relaxation, pregnancy and infant instructor massage. Monica looks forward to assisting you with your health through the benefits of massage. Both Dani-ela and Caitlin are an amazing efficient and welcomed help to Synergy Physio team! They both warmly welcome your call to assist you with your queries or appointments!